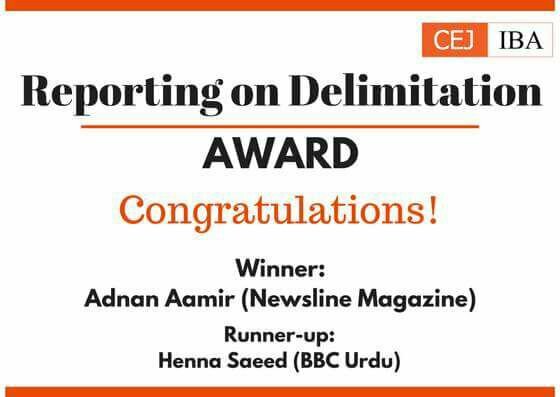 Adnan Aamir, Editor of Balochistan Voices won the Reporting on Delimitation Award organized by Center for Excellence in Journalism (CEJ). 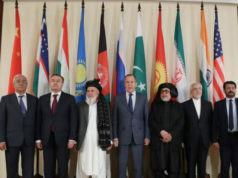 The results of the award were released on 21st May. Reporting on delimitation became important due to 2018 being an election year in Pakistan. Therefore, CEJ conducted countrywide workshops on reporting delimitations in March this year. 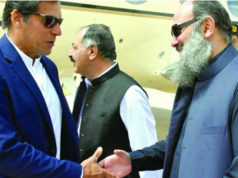 Workshops were held in all major urban centers such as Karachi, Lahore, Islamabad, Peshawar, and Quetta amongst others. Senior journalists and election experts traveled to these cities and conducted one-day workshops for journalists. CEJ then announced an Award for best reporting on delimitation. Participants from all over Pakistan who had attended the aforementioned training participated in the award competition. The Award-winning story of Adnan titled “Limits of Delimitation” was published in April issue of Newsline magazine. 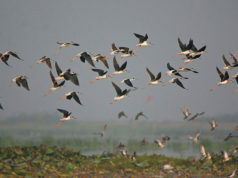 Henna Saeed was declared the runners-up for her story published in BBC Urdu. 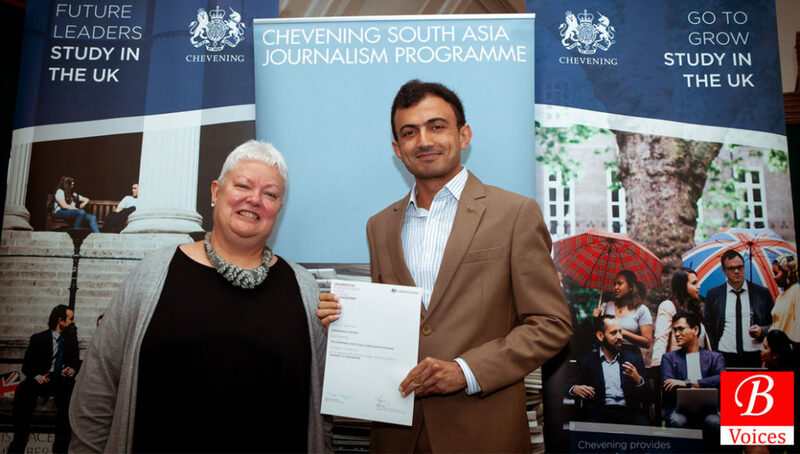 Adnan Aamir was also among one of the Fellows in the Chevening South Asian Journalism Programme at University of Westminster London, which ended on 19th May. During the fellowship, Adnan wrote an academic research article on exploring revenue generation streams for small-sized digital media organizations.